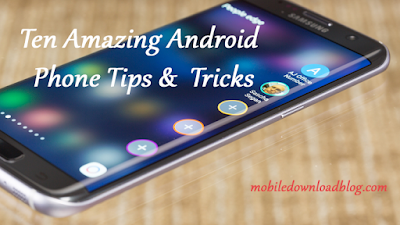 The problem many will face in general about watching a video on mobile is whether this video file is supported by phone’s media player or not. If it’s not supported, you need a converter to convert the file into desired file format and then you will be able to watch it. Well, if you have AVPlayer installed in your phone, you don’t have to get into such kind of problems. 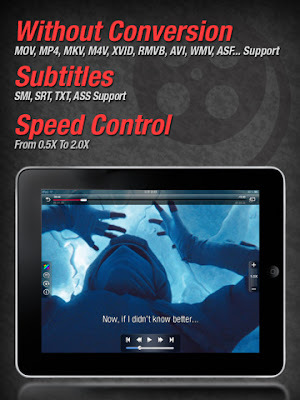 AVPlayer supports almost all kinds of video formats including AVI, RMVB, XVID, H264 and a lot more. You don’t need to convert the video files. Just copy the video files in your phone and drag it into AVPlayer media explorer. The app is for iPad. The video processing is of high quality and TV-out lets you watch your favorite videos on the big screen. You can customize the aspect ratio too. 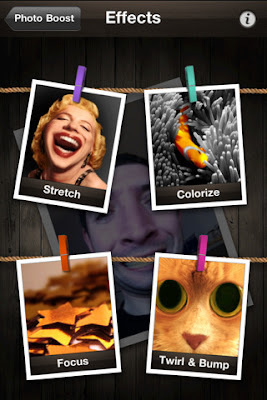 Whether you want to beautify your picture or want to make fun of it, Photo Boost HD is here for you. There are different effects to choose from to edit your picture. Stretch lets you deform the face shape of your friends. You can use only one finger or you can take help of other four too. Focus lets you take a deep look at your picture when you have painted it so that you can see deeply how well you have painted. Colorize makes it able to convert a part of picture into black & white and let the remaining part in colored form. Bump and Twirl is another amazing effect through which you can pinch in with your two fingers to bump or you can pinch out to dent. The app is easy and fun to use. The app costs $4.99 only. There is a tiny bird and her parents are not at home. Her brothers and sisters are still in eggs and there are other ones who are trying to steal them from her. The control of the game is simple. 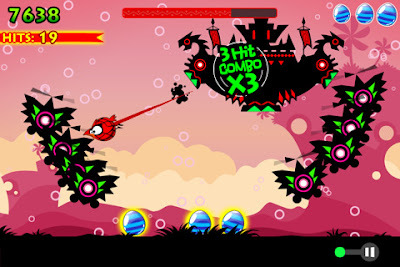 You just have to slash across the screen to get rid of your enemies and keep the eggs safe. Don’t let them steal the eggs. The enemies are not so easy to defeat. There a lot of different enemies having a lot of different powers and you have to destroy them all. The game is easy to play but it will be difficult for you to master it. Rip Off is an addictive game and you will not get bored. There are tons of objectives that you have to complete. Practice, master and complete them to get on the top. Try to get your name on the top of the leaderboard. The game is now on sale at an introductory sale. You can get this game at 50% off. The game costs $0.99 only. Grab it as soon as possible because this discount is only for few days.